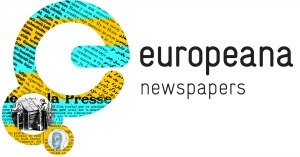 On January 16th 2014 the National Library of Poland hosted a Europeana Newspapers Information Day. It was part of the Digital Seminar #GreatWar, which referred to the 100th anniversary of the outbreak of the World War One and was addressed primarily to teachers and librarians. 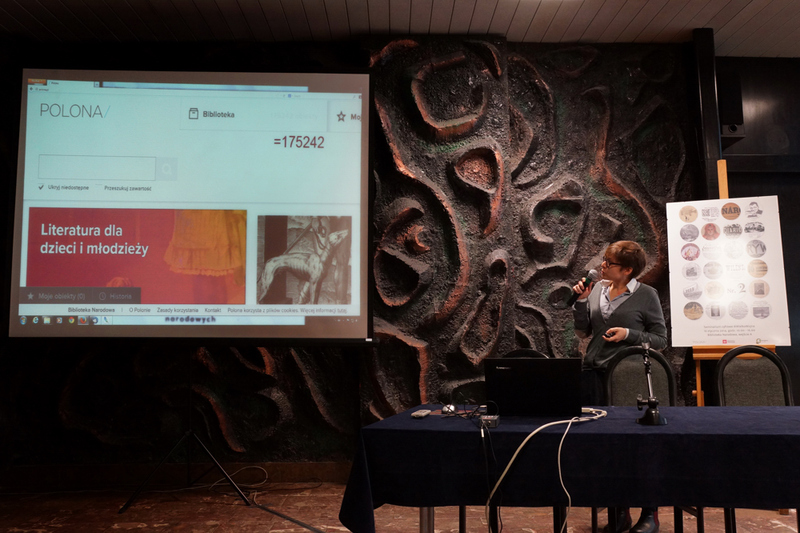 The core aim of the Seminar was to present digital material regarding WWI and review the possibilities and limitations of using digital resources. 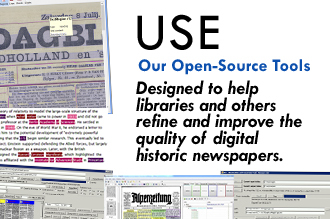 The Europeana Newspapers Project was presented by Ulrike Kölsch, who spoke about “Historical Newspapers in the Digital Age” and stressed the challenges and solutions in developing a cross-searchable newspaper browser, which will provide access to over 18 million digitized historical newspaper pages from 12 European libraries. Paulina Błaszczykiewicz discussed the Polish Digital National Library POLONA. Further presentations concerned the practical aspects of using digital resources: Paulina Błaszczykiewicz discussed the content and functionalities of the Polish Digital National Library POLONA, and Kamil Śliwowski spoke about “Copyright in the digital world,” especially in the context of educational activities. A workshop, moderated by Magdalena Rud, was dedicated to the question “How to use the Digital National Library POLONA for school teaching,” and Ad Pollé and Frank Drauschke discussed the Europeana 1914-1918 crowdsourcing campaign and showed how public libraries could participate in it, in collaboration with local communities. 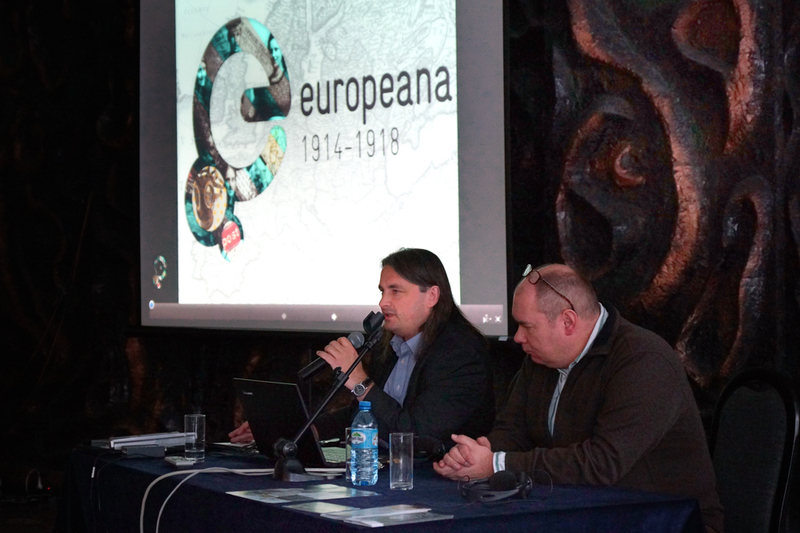 Ad Pollé and Frank Drauschke discussed Europeana 1914-1918. The seminar was attended by over 100 participants, mostly teachers, librarians, and historians, and sparked great interest. 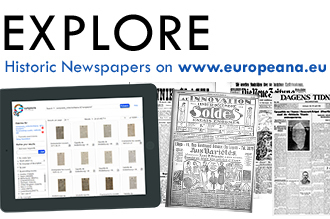 It was therefore a good opportunity to promote the Europeana Newspapers Project and other digitization activities of the National Library of Poland to a new audience. The event also allowed us to gain valuable feedback on the expectations and needs of an important target group of users. 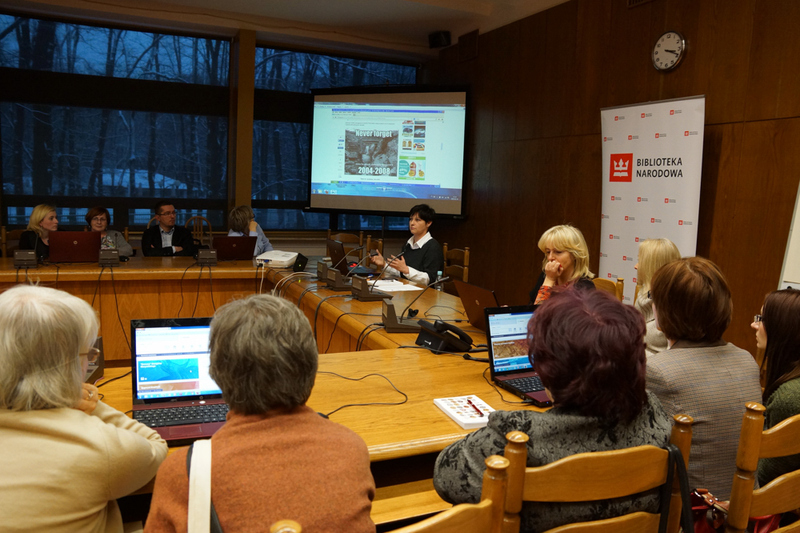 Magdalena Rud “How to use the Digital National Library POLONA for school teaching”. 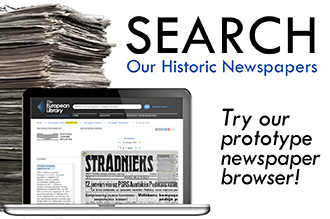 This entry was posted in Blog, Information Day and tagged Europeana 1914-1918, information day, National Library Poland by eurnews. Bookmark the permalink.